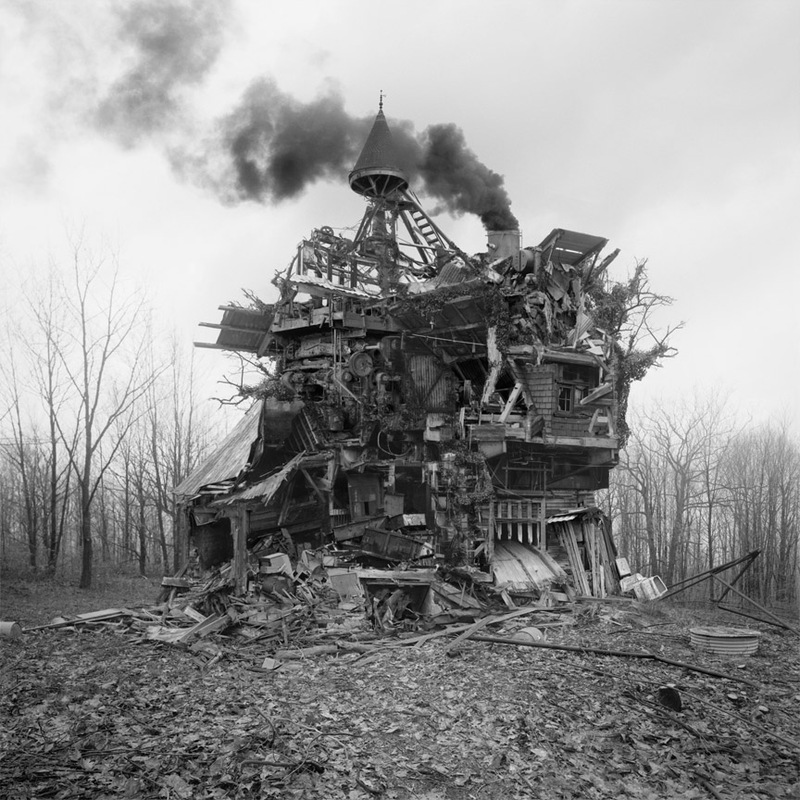 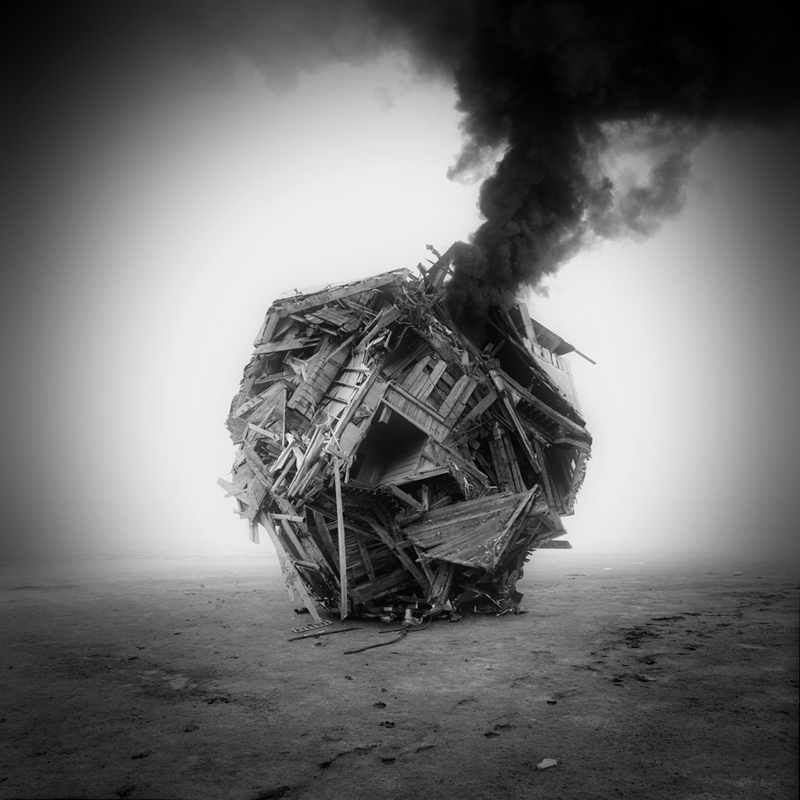 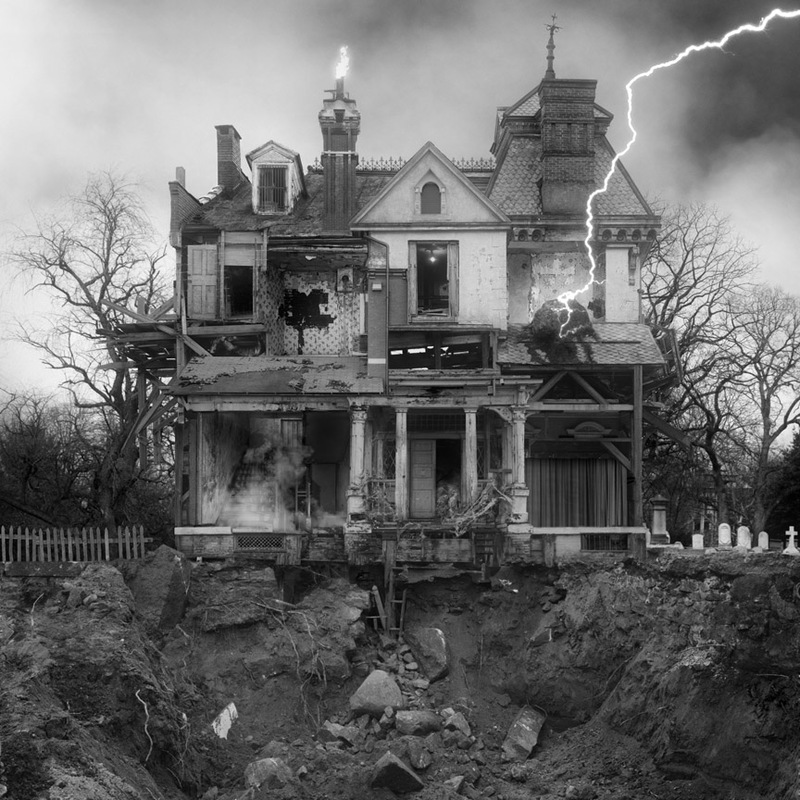 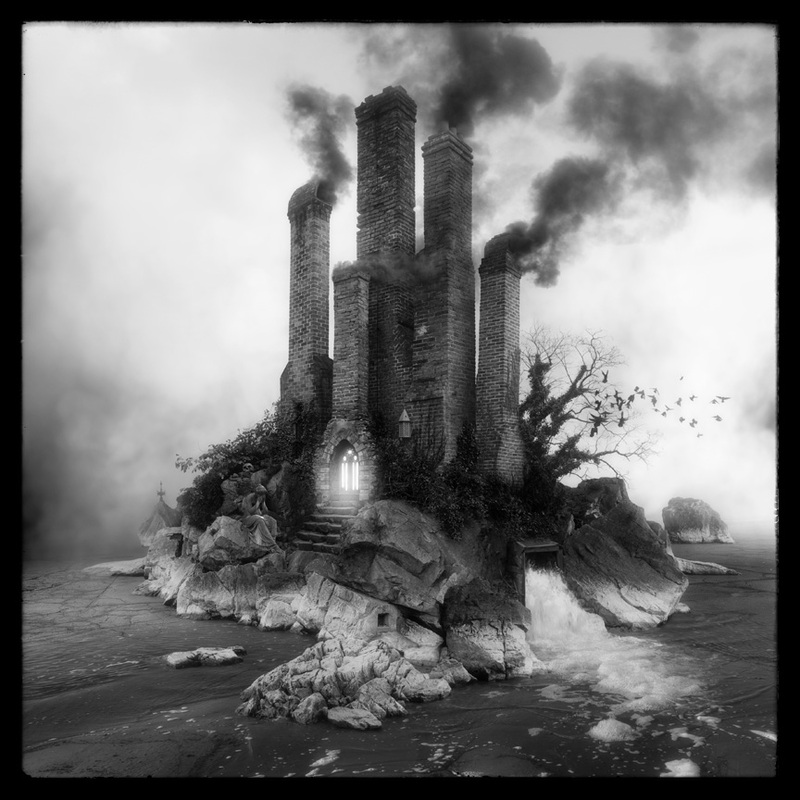 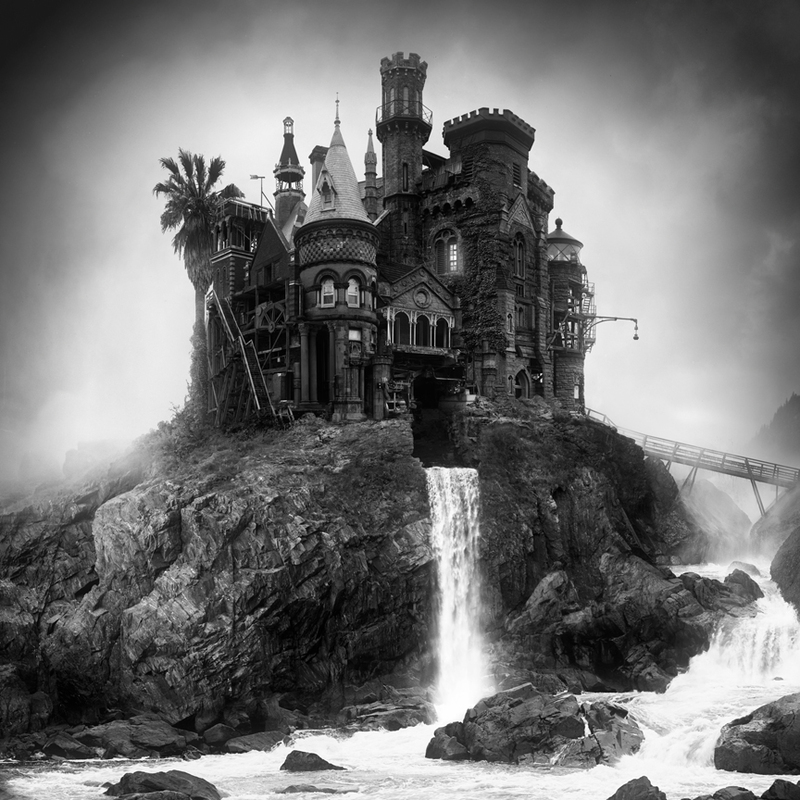 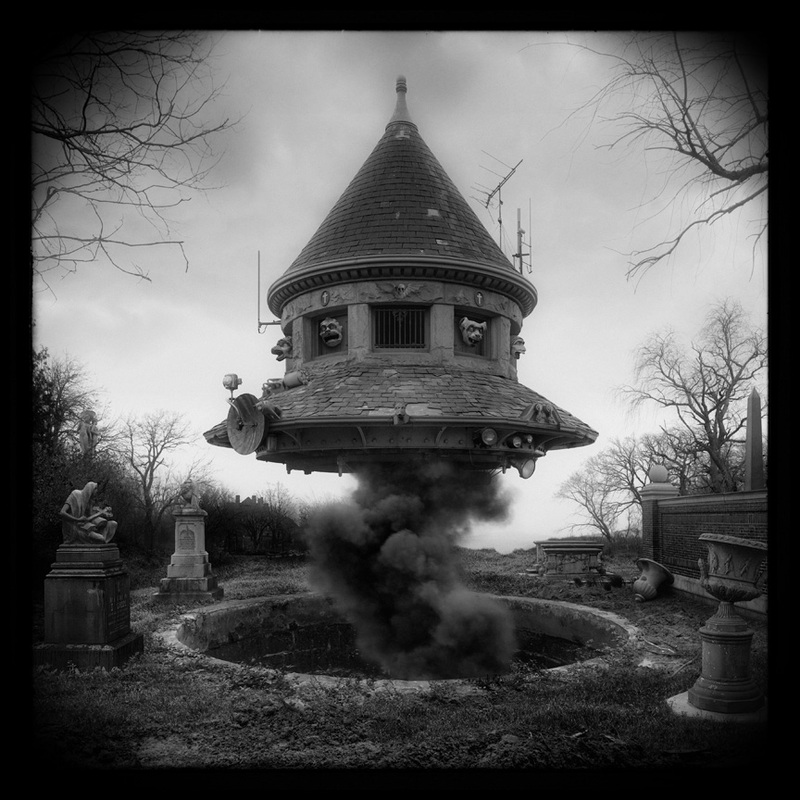 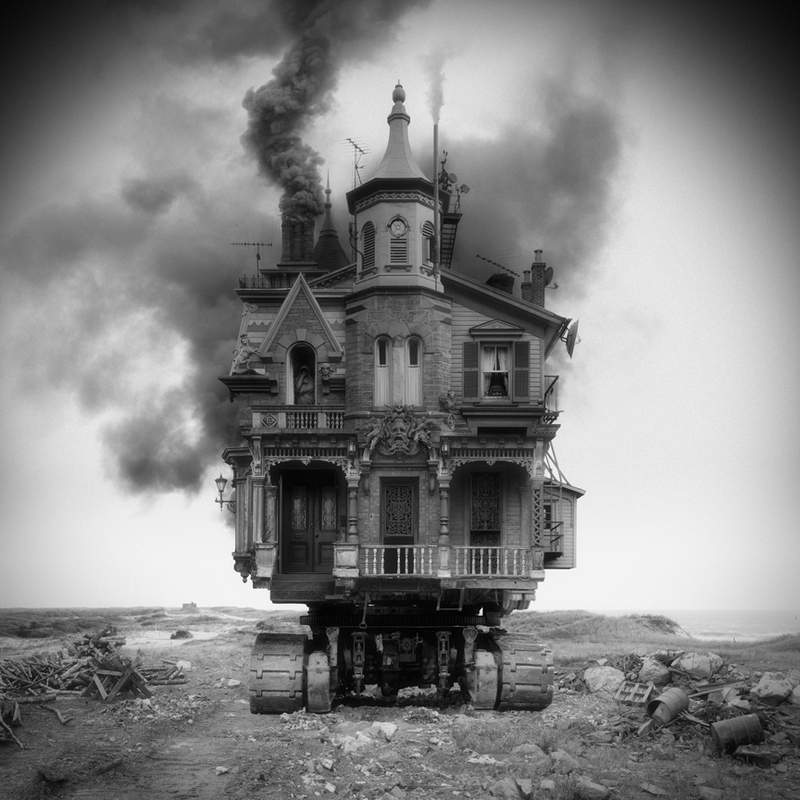 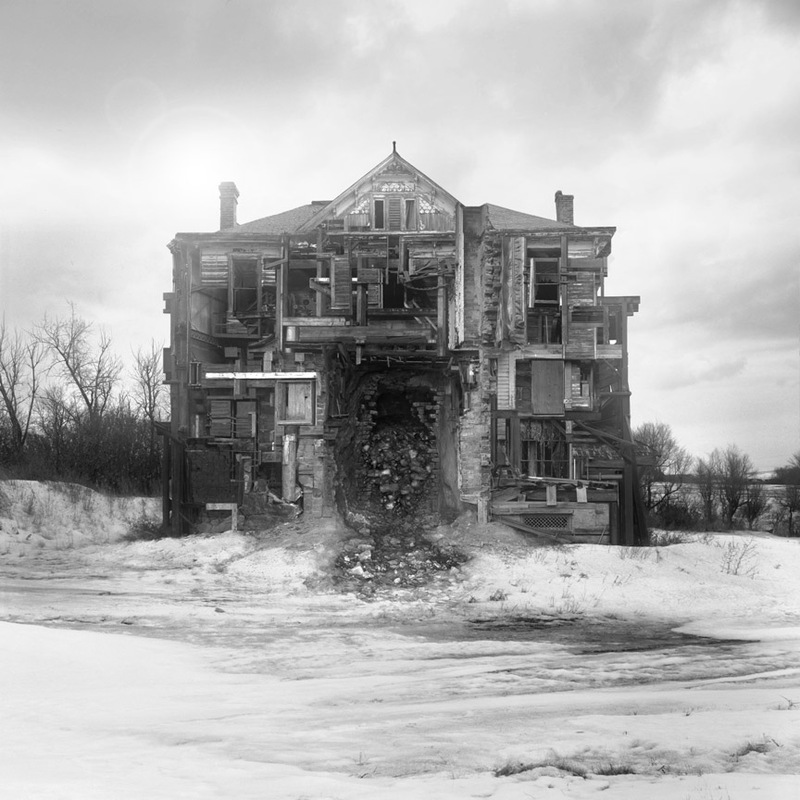 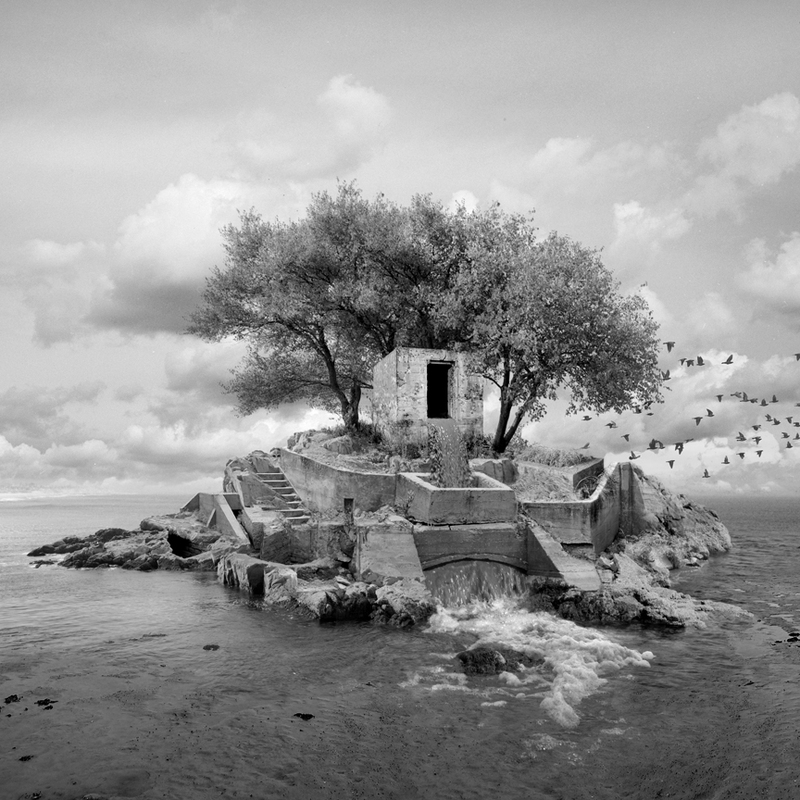 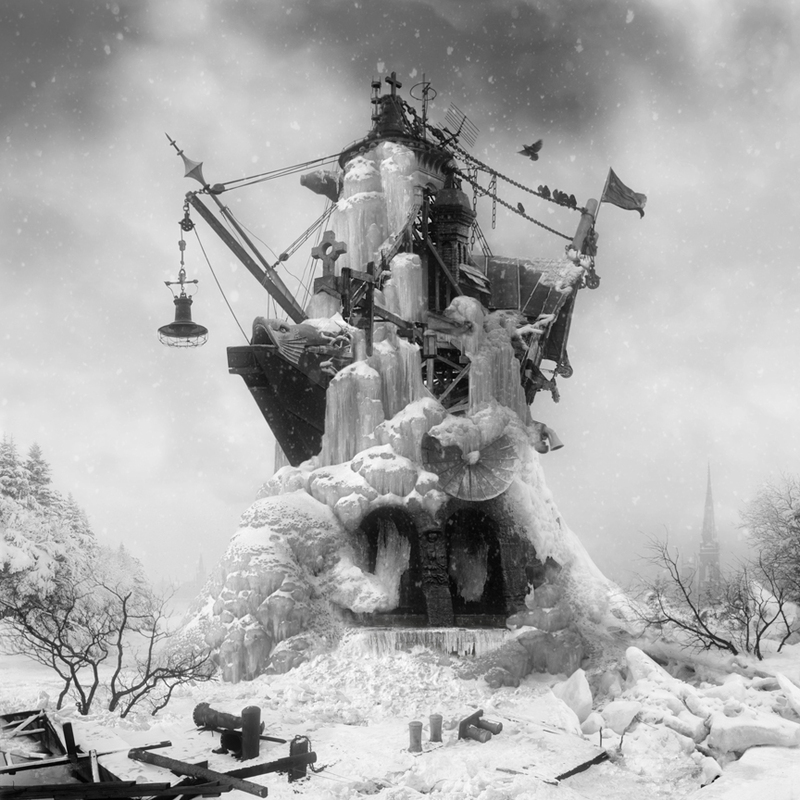 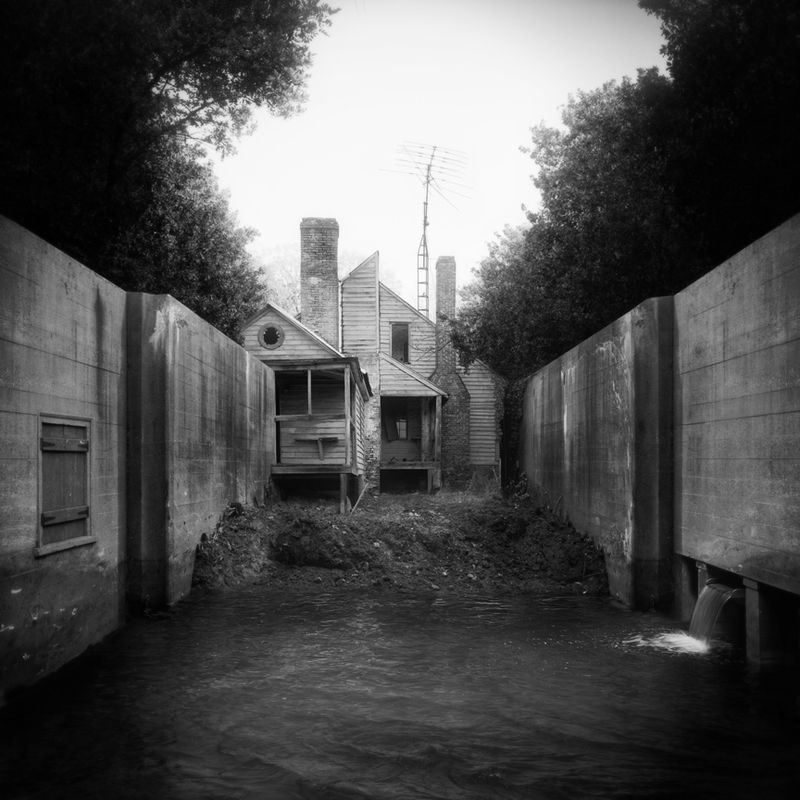 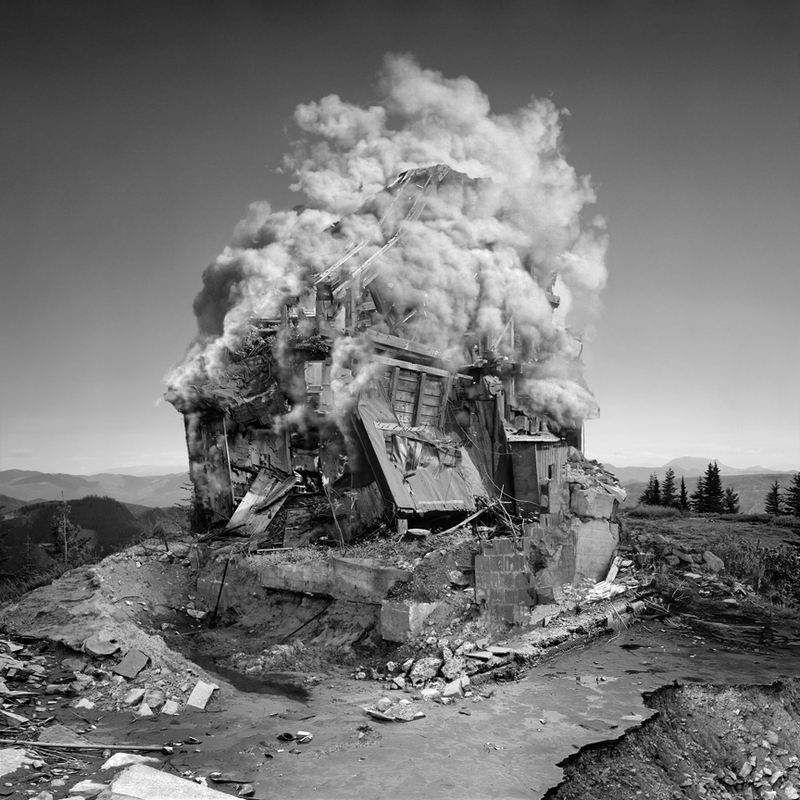 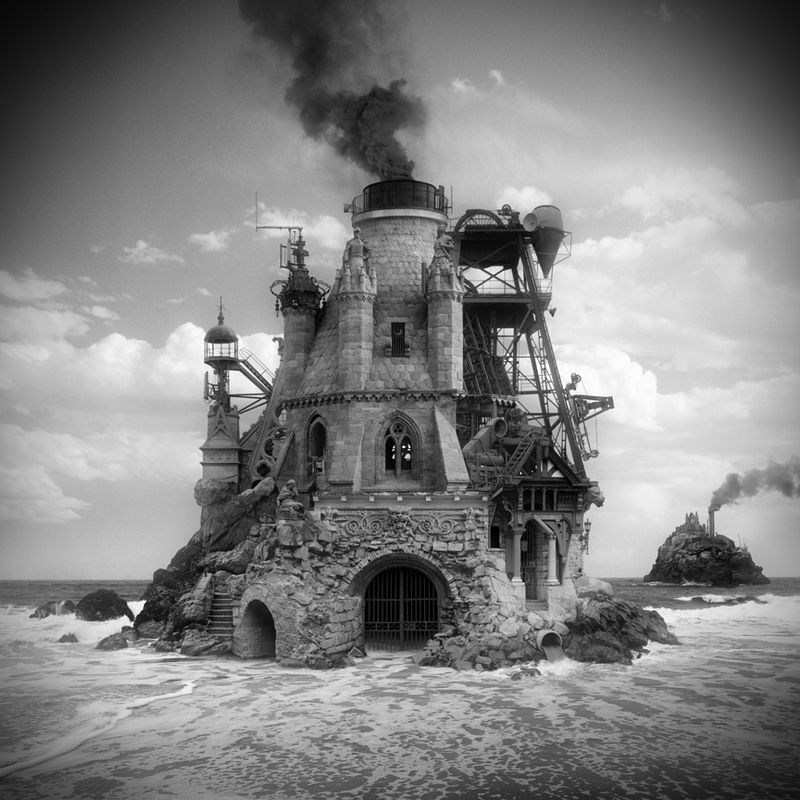 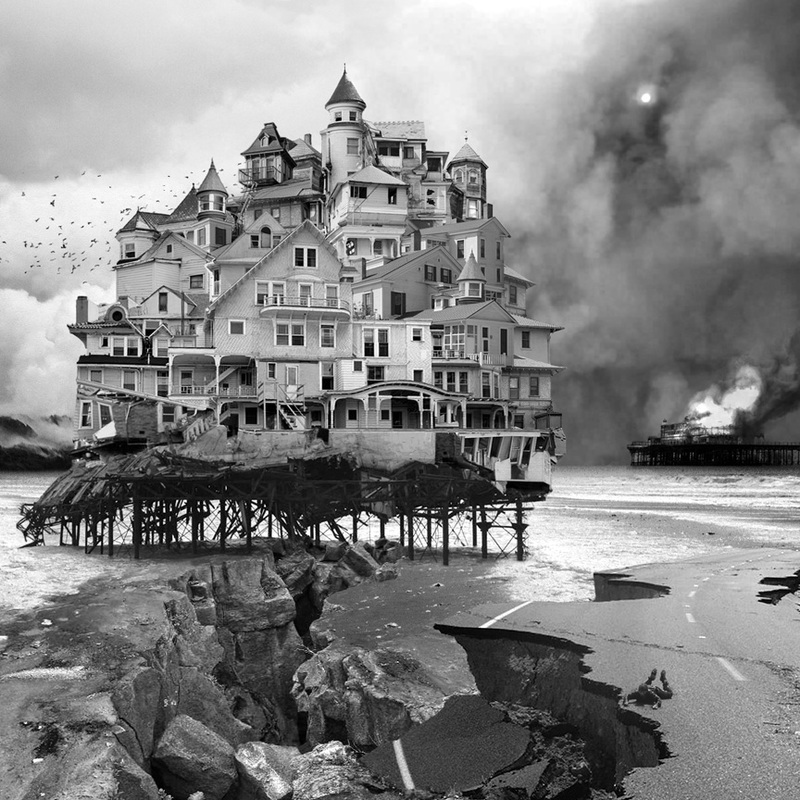 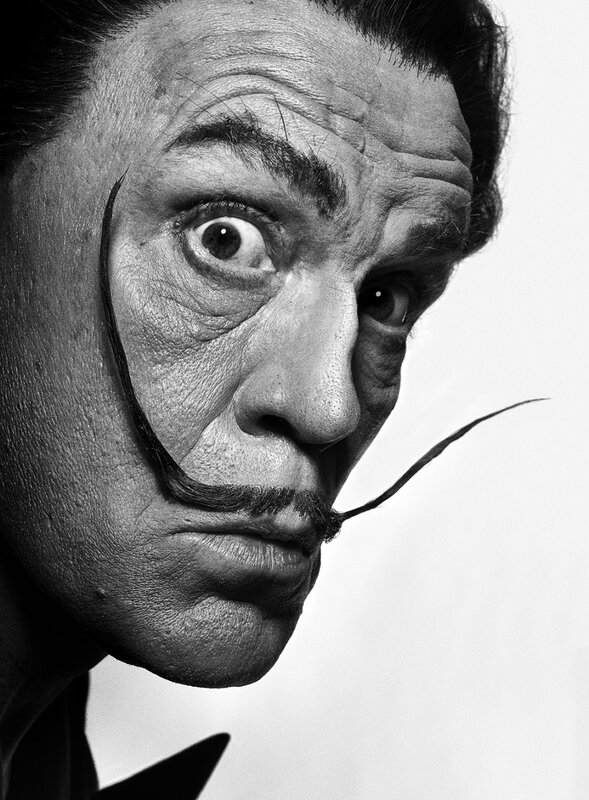 Artist Jim Kazanjian of Portland, Oregon scoured the cyberspace and sifted through thousands of photographs. 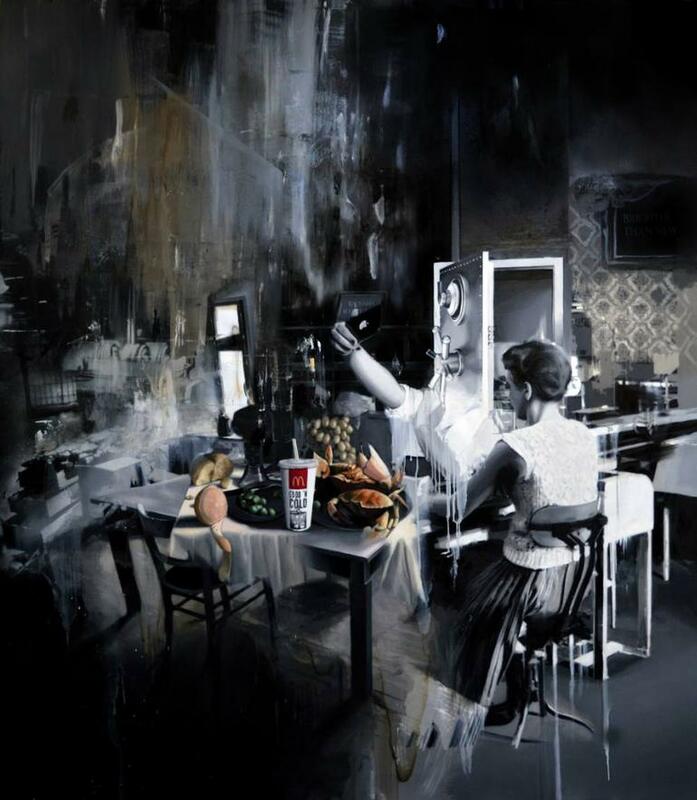 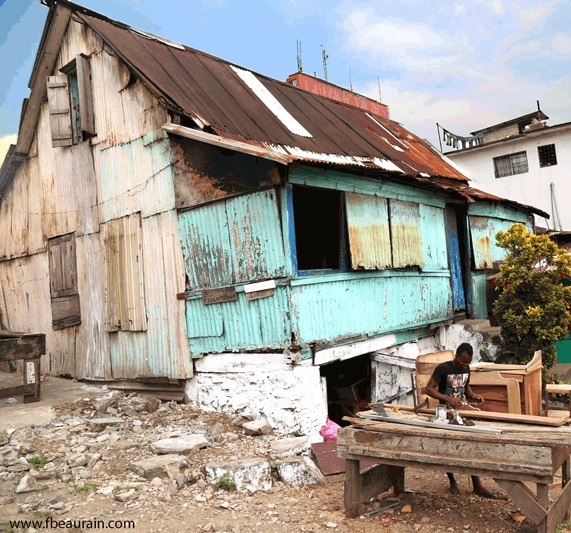 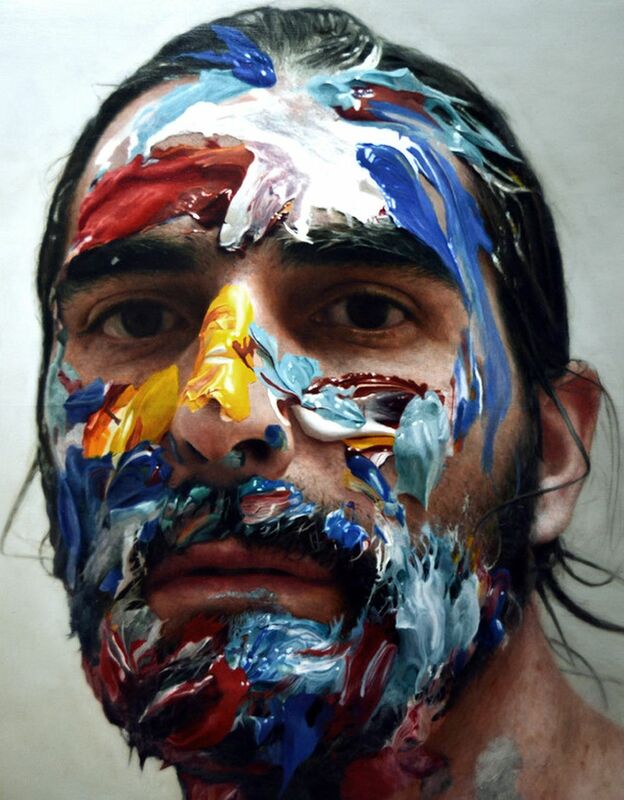 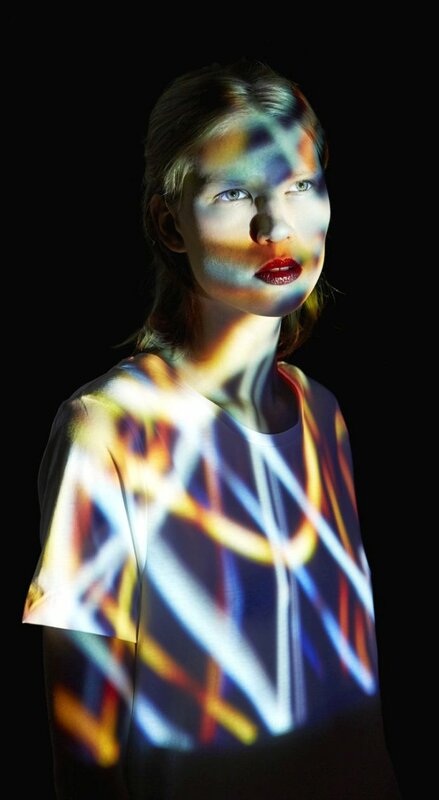 He then diligently selected the best images to create a “hyper-collage” of digitally enhanced photographs. 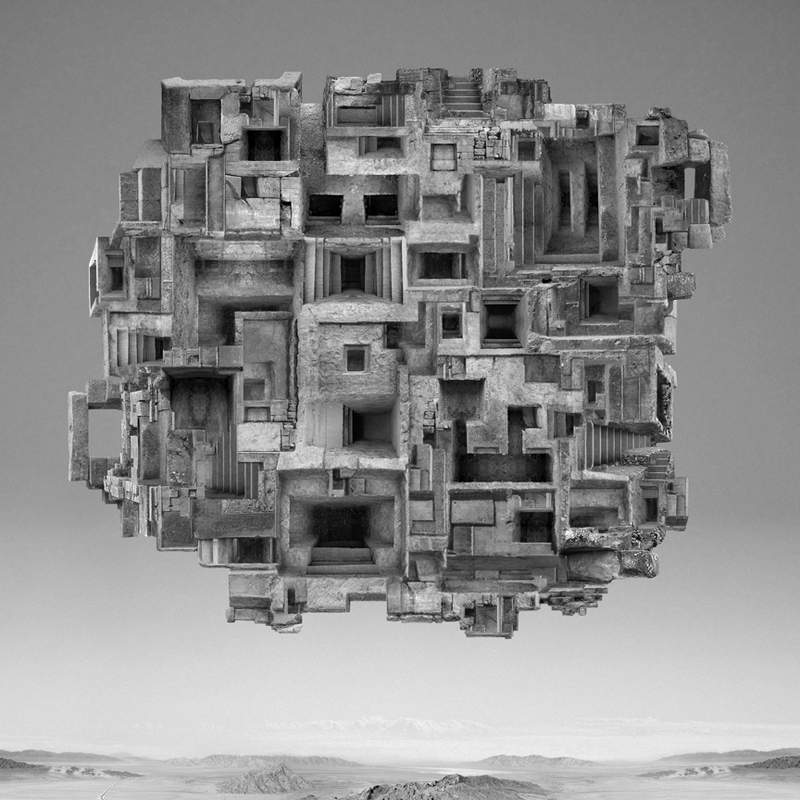 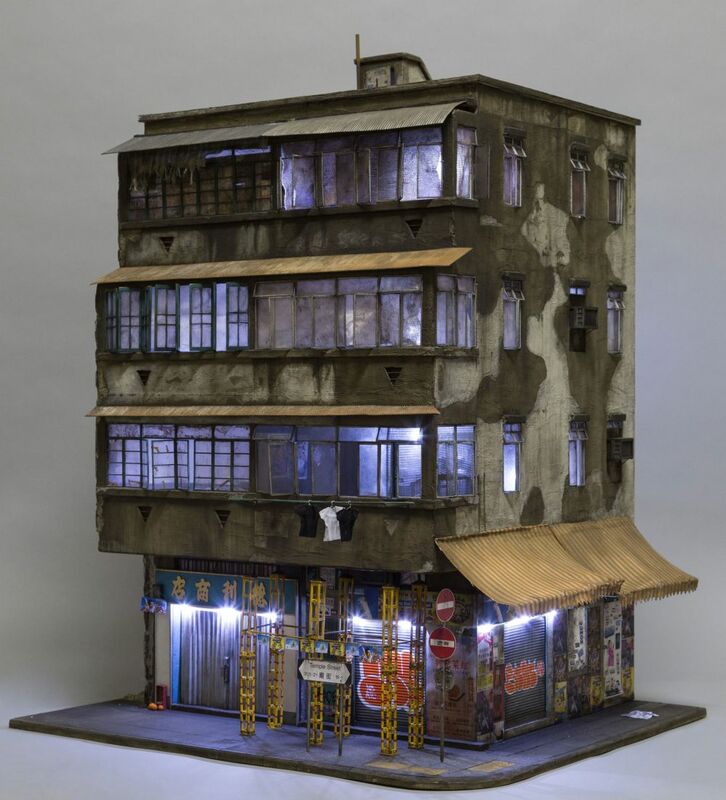 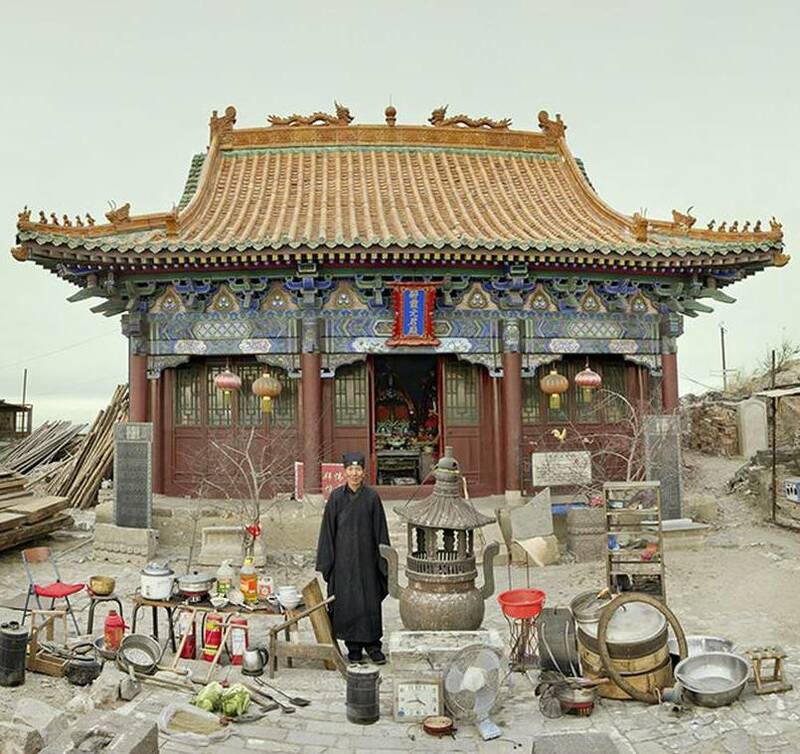 The result was a stunning series of surreal architecture and landscapes. 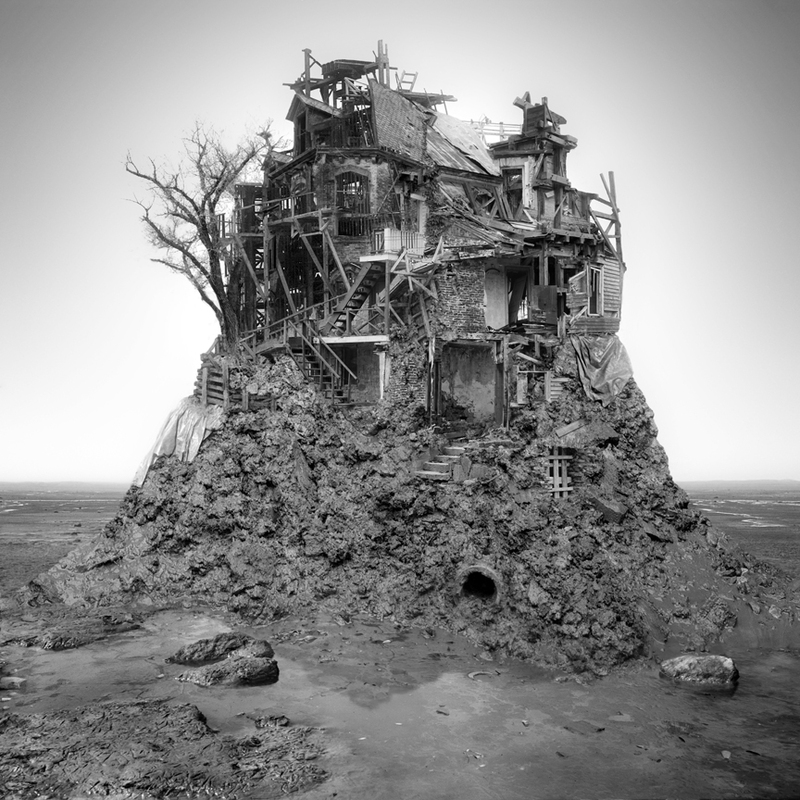 What makes his artwork incredibly amazing was his vivid imagination of beautiful yet — dark, desolate and decayed scenery. 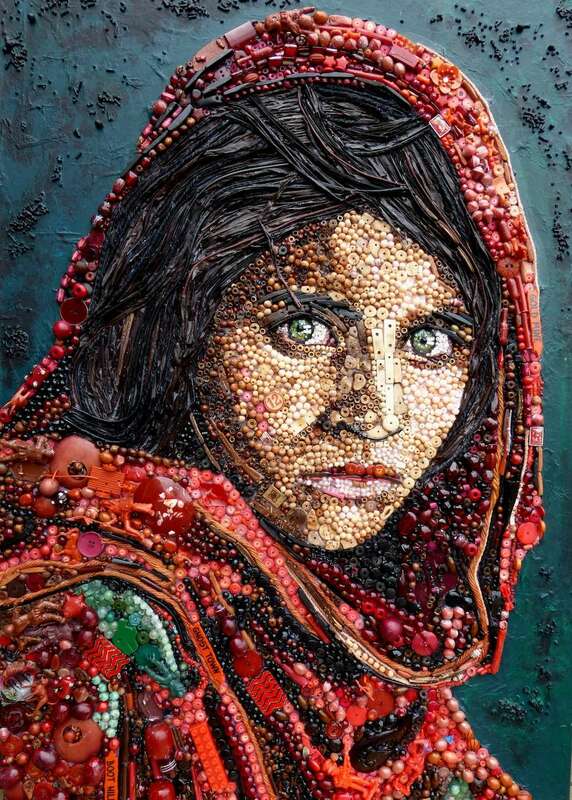 Insanely creative! 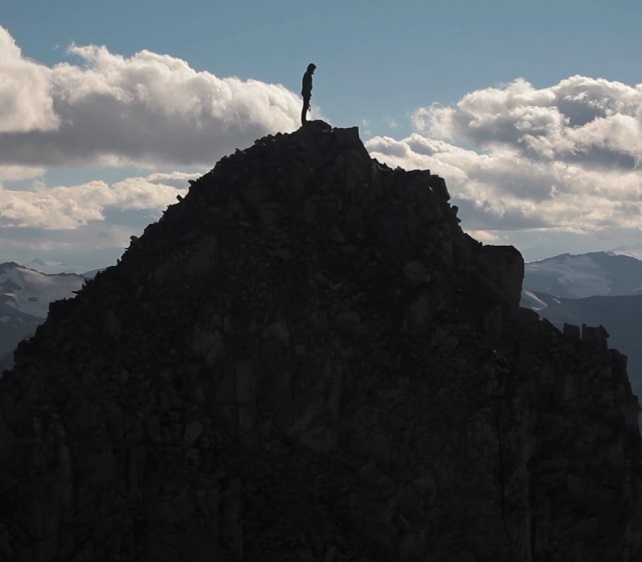 previous post: Richard Dunn, stuck in Las Vegas Airport, made a video singing “All By Myself” by Celine Dion. 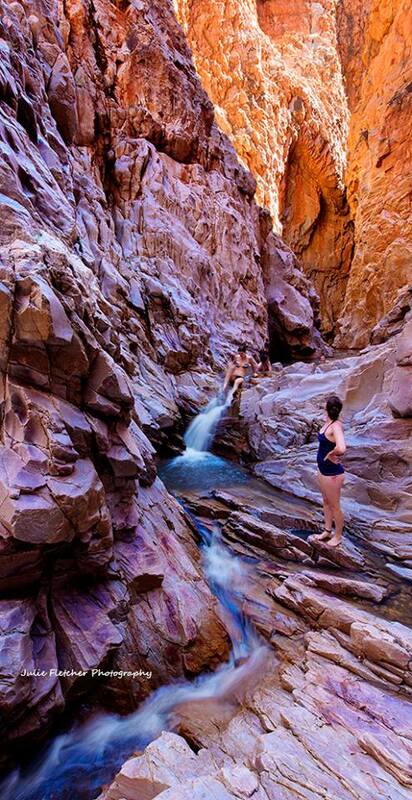 next post: Dave Bunnell explores the world’s spectacular caves!